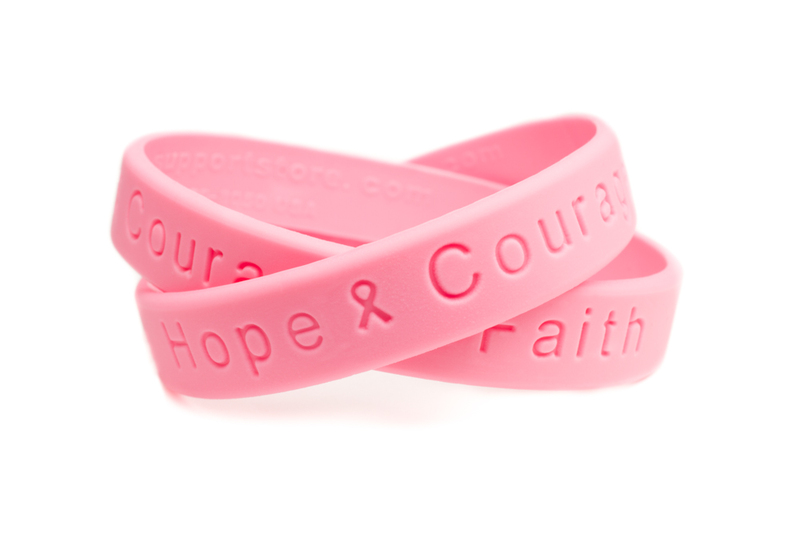 Silicone Wristbands are a very popular way that helps you create awareness for your cause or your organization. 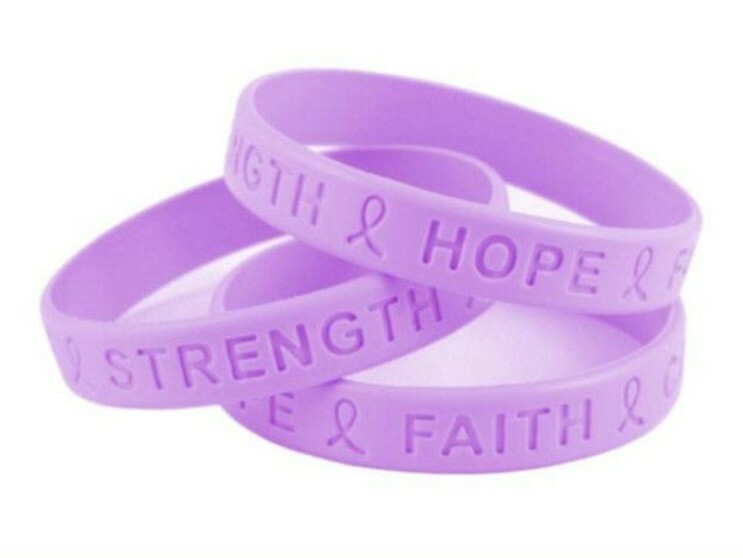 Gradually these captivating wristbands serve two vital functions. 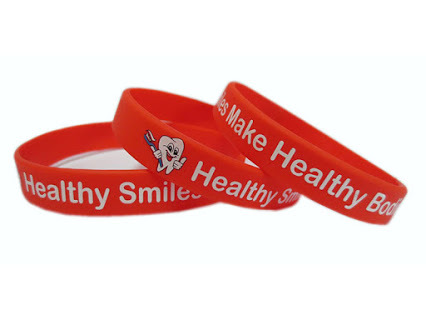 Firstly, Embossed or Debossed wristbands that help you to promote a.. 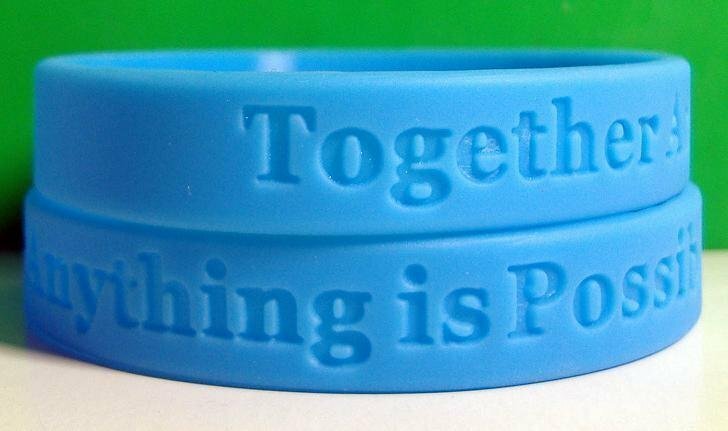 It is difficult to plan a promotional or a fundraising campaign. The initial advertising is crucial. It must reach the people's heart and instantly click on their minds. The ordinary method of initializing this ty..